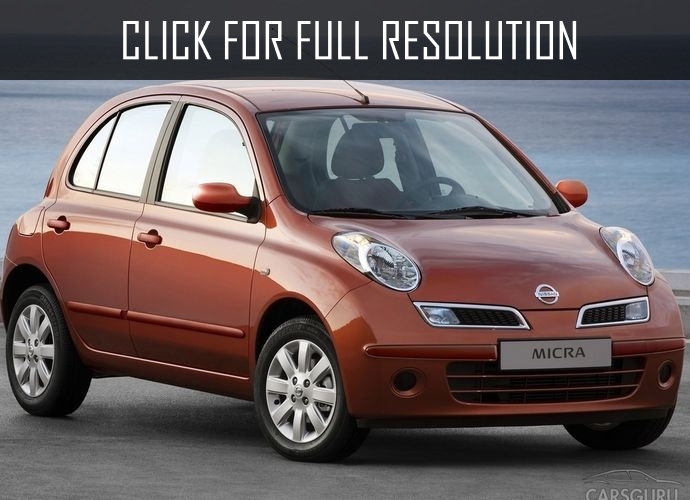 Nissan Micra is a family of compact cars with transverse engine based on front-wheel-drive. 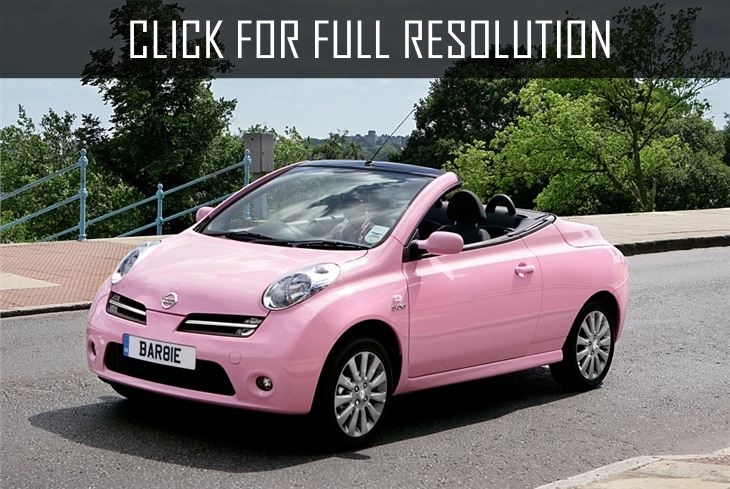 There are three types of bodywork of Nissan Micra: 3-door and 5-door hatchback as well as convertible. The first generation of Nissan Micra was appeared in February 1982 in 3-door hatchback style, then, later in 1987, 5-door version of the hatchback was introduced to the public. 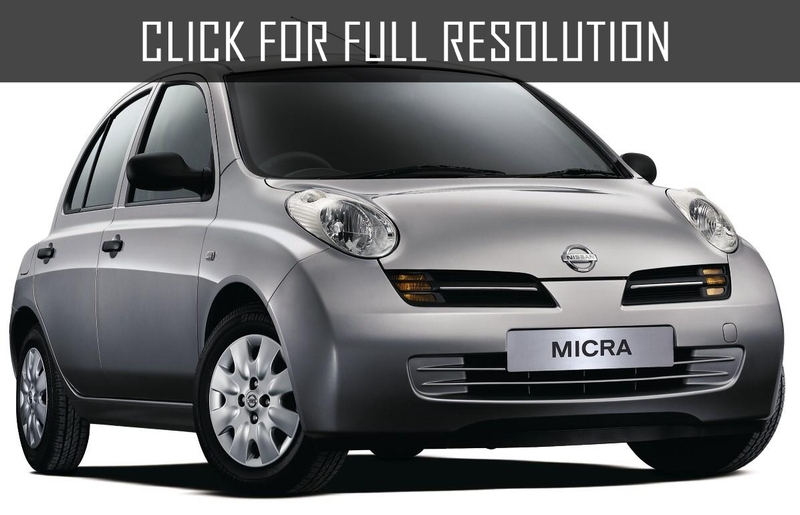 The second generation of Nissan Micra was premiered in January 1992 and for export in November in the same year. In 1993, Nissan Micra won European Car of the year award. In autumn 1995, the design of the model was partially changed. 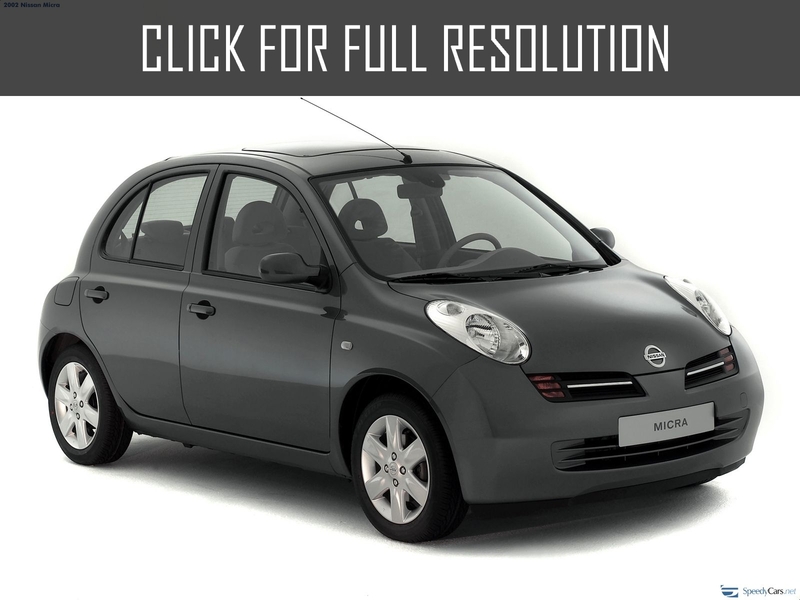 In autumn 1997, new Nissan Micra version was released with electric drive folding roof. 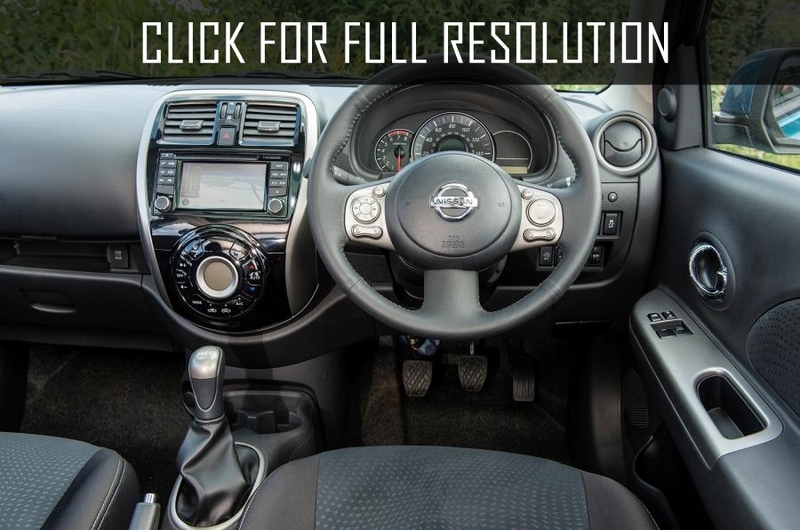 Later in 1998, another new updated Nissan Micra was presented when models were powered by 4-cylinder inline petrol engines with electronic injection system volume of 1.0 and 1.3 liter capacity of 54 HP and 75 HP, respectively. There was option between 5-speed automatic and CTV. Maximum speed were 150 and 170 km/h. There was diesel engine Peugeot 1.6 liter volume modification capacity of 57 HP whose maximum speed is 146 km/h. 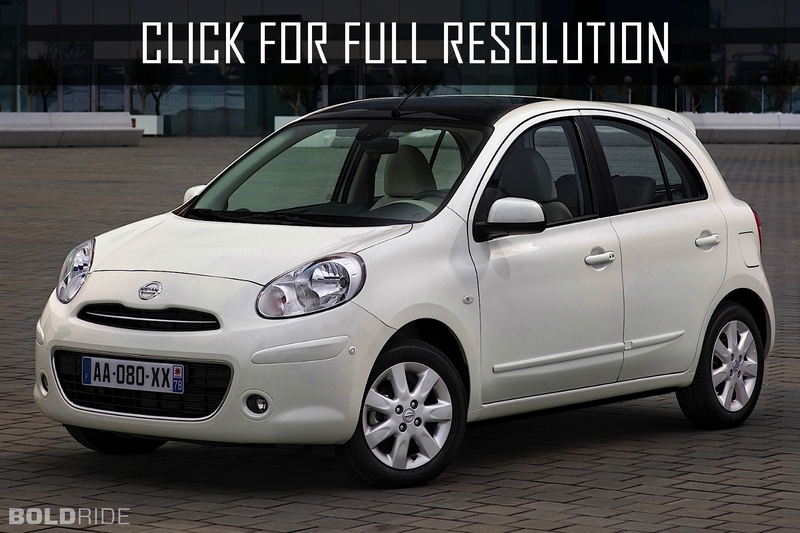 In 2002, the third generation of Nissan Micra was debuted at the Paris Motor Show. 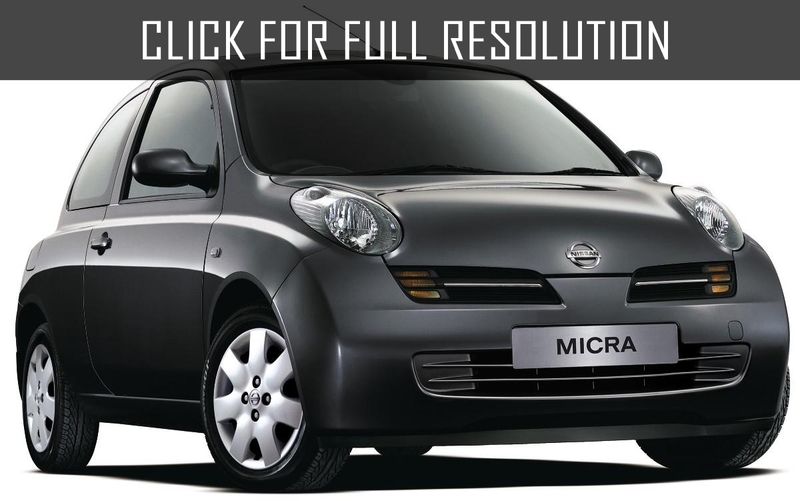 Compared to the previous version, which lasted 11 years becaming the best-selling model in its class, new Nissan Micra became little shorter meaning, length decreased by 21 mm, but wider by 65 mm and higher by 100 mm. Wheelbase grew by 70 mm and amounted to 2,430 mm. 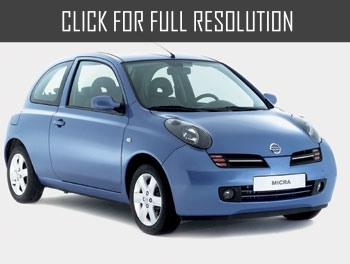 In 2010, the premiere of the fourth generation of Nissan Micra was held at the Motor Show in Geneva. The upgraded model is based on a completely new platform. 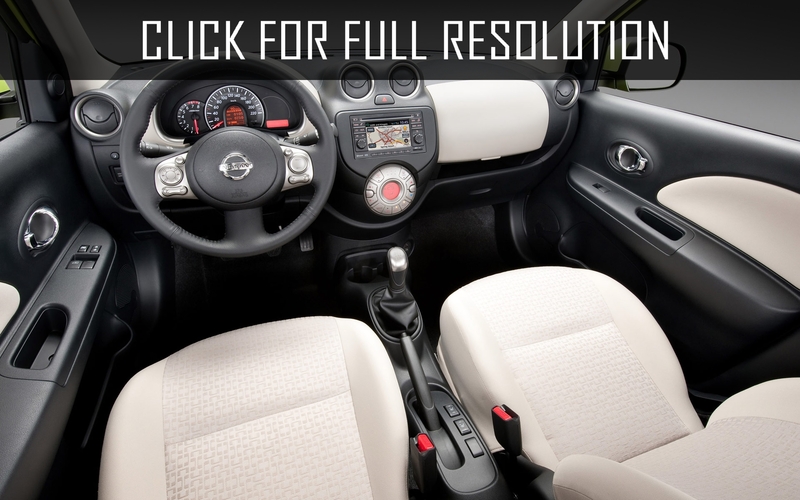 Nissan Micra 2010 still offers relatively spacious salon with modest external dimensions. 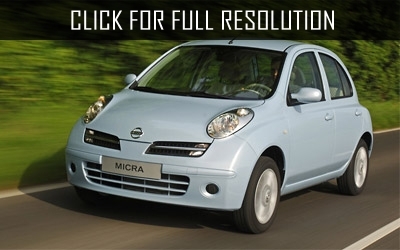 Being the smallest among other Nissan cars, Nissan micra is great for urban trips. The geography of production has expanded rapidly, as in addition to Japan and Europe, now the car has started its production at factories in Thailand, India, Mexico and China. 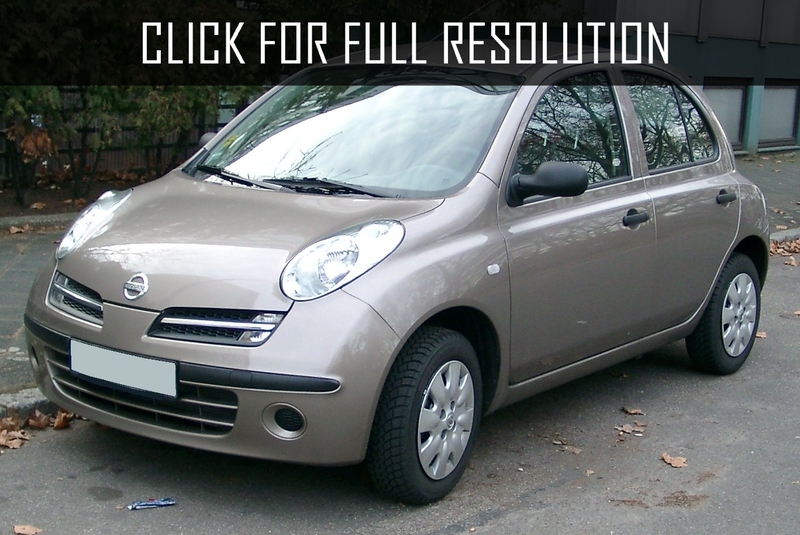 New body colors has been developed specially for Nissan Micra 2010. In addition to the traditional red, grey, black, white and silver, there are three more colors: Green Spring, Tangerine and Nightshade.